Are you looking for the perfect gift for the road cyclist in your life then look no further! We have put together our ultimate wish list for Father Christmas with prices ranging from just £7.99 to £1,599! The question is… have you been good enough this year?? 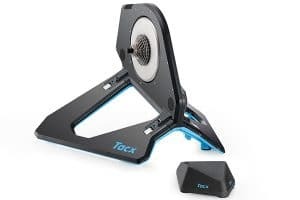 Tacx Neo Smart Trainer – More engaging than a turbo trainer! This smart piece of kit replicates the feeling of riding on the road by vibrating and shaking depending on the virtual surface you’re riding on such as cobbles or gravel. It also looks like the emperors shuttle from star wars which is a win for us! It’s a cool £1,199 but that’s just a snip if you want to keep up your training! 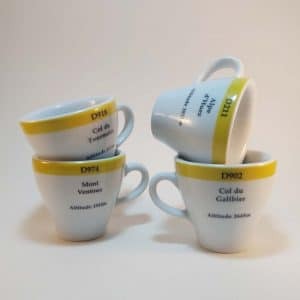 Famous Climbs Espresso Cups – These cups look really smart and you can pick your favourite climb bringing back amazing memories! Ideal for someone returning from one of our tours and from only £7.99. 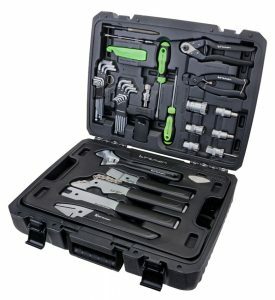 Birzman Studio tool box – A great tool box with pretty much everything you need neatly stored inside for £349.99. So good we bought one ourselves! 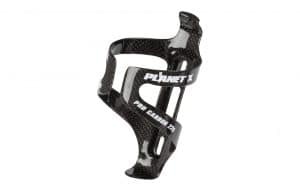 Planet X Pro Carbon Bottle Cage – Add some carbon bling to your ride with this amazing bottle cage! From just £19.99, this British brand have produced a super lightweight and sleek design, what’s not to love! Velovation Cycling Holiday – Seriously though… whether it’s a bespoke trip or one of our tours taking in some of Europe’s most iconic climbs, what better for the road cyclist in your life than a Velovation Tour!! They’re pretty good… even if we do say so ourselves! From £795. 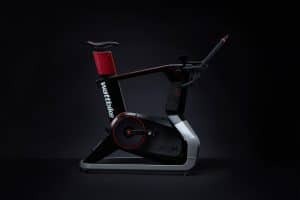 Wattbike Atom Turbo Trainer – With the original bike being developed in conjunction with British Cycling and it’s top athletes the pedigree of the new Atom is undeniable. 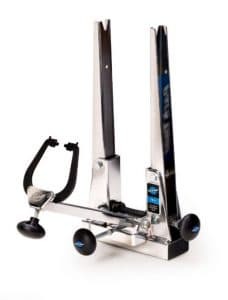 This indoor trainer allows you to see exactly what you are doing throughout your entire pedal stroke enabling you to perfect your efficiency you also have a climb mode and automated resistance. The new Atom also allows you to connect up your tablet or smartphone with the Wattbike Hub App and use whatever training app you desire! From £1,599. 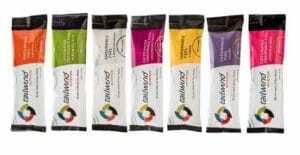 Tailwind Taster Pack – With just one product to cover hydration and fuel, the Tailwind Taster Pack has you covered from €14,95! The packs are easy to get down and they taste good… we will still stop for coffee and cake though! 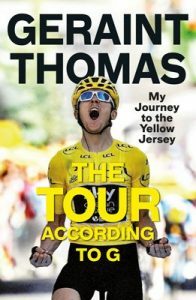 The Tour According To G – Geraint Thomas’s journey to the yellow jersey. Plagued with bad luck when it came to the Tour de France, Geraint finally took centre stage in 2018 and this amazing book gives you some great insight into what it took for him to get there! Inspirational and heart warming and just £14.99 at the moment! 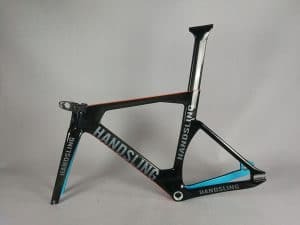 Handsling TR2evo Track Frame – Mark from Velovation has developed a slight addiction to track riding in the last few years and spotted one of these at a track session a while ago… if Santa was feeling generous he’d be very grateful! From £1,299. 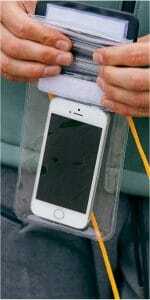 Waterproof Phone Bag – What an awesome stocking filler! Just £11.95 and keeps your phone safe in all weather! 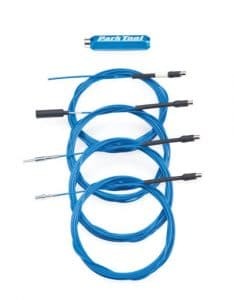 Well worth it and one of our 8 essentials for road biking in the alps! Gore C5 Gloves – A great pair of gloves, they look solid and feel like they will really withstand everything the mountains or the British weather could throw at you! Throw in the Gore-tex and feel confident they will step up to the mark! 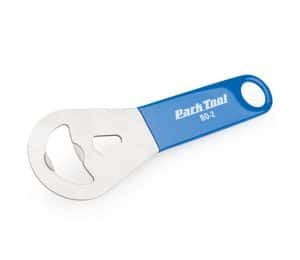 From £64.99. 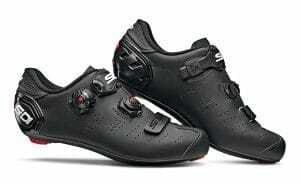 Sidi Ergo 5 Mega – Simplistic style, comfy and hardwearing from experience! This great high end shoe also comes in a wide option from £260. Rapha Winter Gloves – Water-resistant and lined with fleece fabric on the inside to keep your hands protected from the elements. Smart phone compatible, insulation on the back of the hand and pillowed fingers, gel pads inside for a comfortable handlebar grip and strategically placed reflectors! What more could you need? From £80. 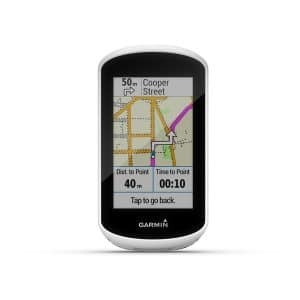 Garmin Edge Explore – The Explore prioritises navigation, with a large clear display which is glove and rain friendly! Including ‘Trendline’ which navigates you through popular routes most traveled by cyclists. You can of course track your speed and elevation etc and pair it with your phone to gain even more features! From £219.99 this cycle specific computer will make any road cyclists Christmas! Sportful Neoprene All Weather Overshoe – Nobody wants cold feet and these simple neoprene overshoes certainly do everything they can to keep the cold at bay. Whilst they are not fully waterproof (and we have yet to find any that are!) they keep your feet warm even after the water gets through. From £40. Oakley Radar EV XS Path – Sunglasses are an integral part of any ride and vision is obviously super important! 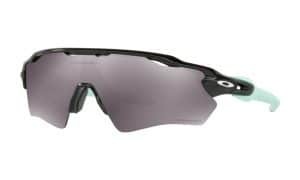 The Oakley Prizm lenses are the result of years of research by Oakley to ‘control light transmission resulting in colours tuned to maximise contrast and enhance visibility’. Sounds pretty tech but hey they look awesome too and for £120 you get the clearest ride of your life! Don’t forget to get in touch with us to chat about your next tour!